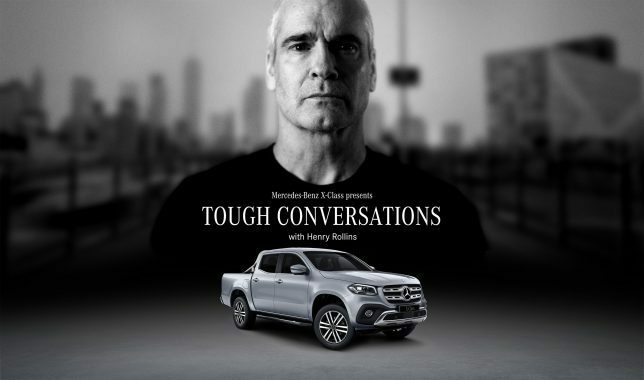 Mercedes teams up with punk rock icon Henry Rollins for “Tough Conversations” podcast and documentary. 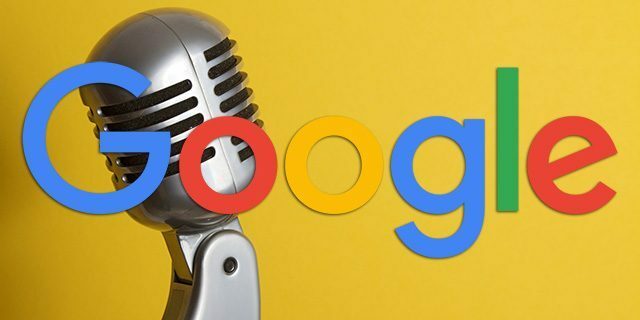 Audio should become a “first-class citizen” in Google Search. 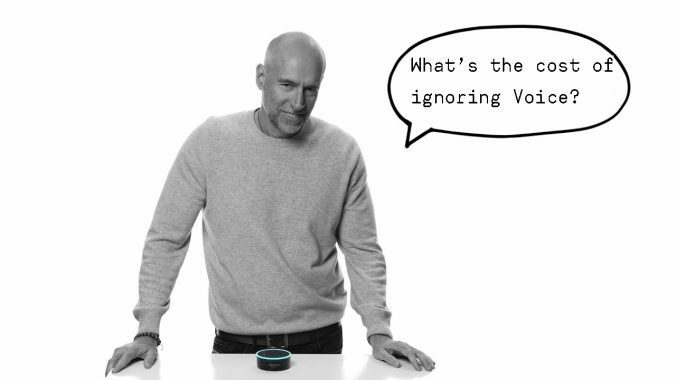 What’s the cost of ignoring voice? 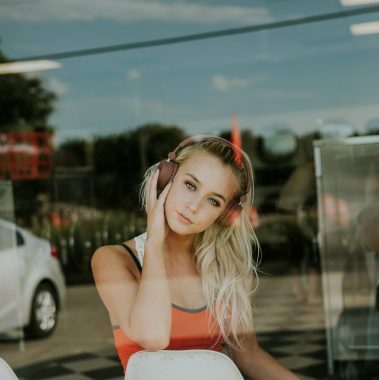 2018 will likely become the year in which voice technology will permeate most aspects of our everyday life. Brands will have to ask the question: what is not only the ROI but also the COI of Voice technology. 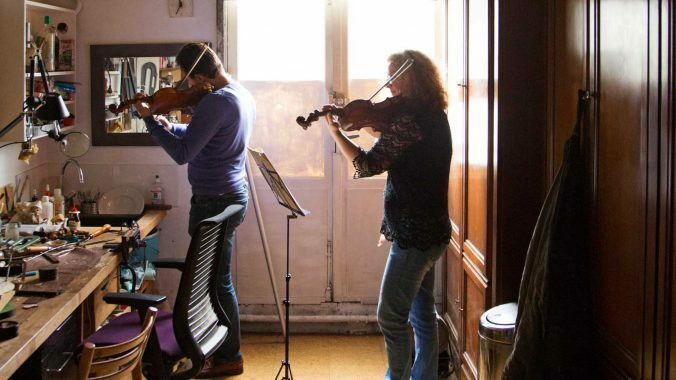 Airbnb has launched Music Experiences on its global Trips platform, offering access to intimate live music performances. 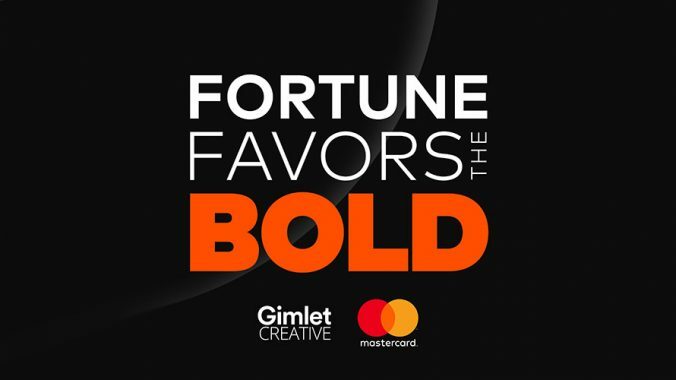 Mastercard launched a podcast called “Fortune Favors The Bold” in January this year. The way we think about money—about its role in our lives and what it can do for us—is shifting. The show aims to present different contexts and perspectives on this topic. Beginning mid 2018, Amazon Alexa will be incorporated into all BMW and MINI models. Soon you’ll be able to ask Alexa about the movie theater program, listen to the most popular playlists or ask about the weather at your destination – all while driving. 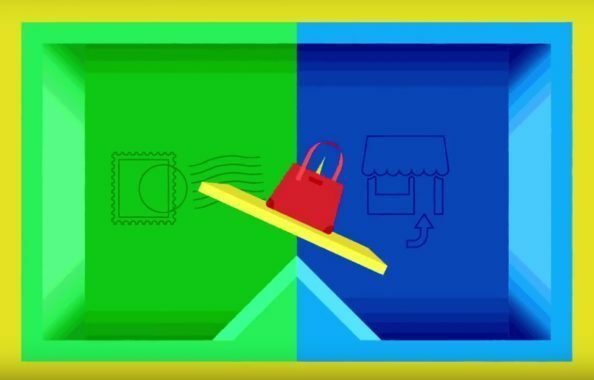 Scott Galloway predicts a comeback of the store in 2018. How so? Brands starting to understand that their digital experience can work as a bridge to the real world experience. One significant opportunity to build such a bridge is – you might have guessed what’s coming now – music. 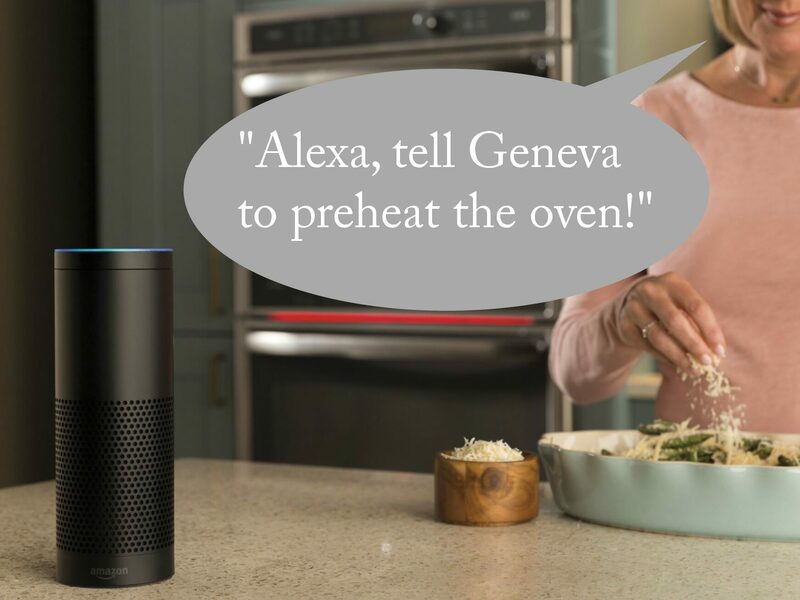 Geneva, the voice control assistant for GE’s suite of WiFi Connect Appliances, is available on both Google Assistant and Amazon Alexa. What sounded way too “Sci-Fi” only a few years ago has now arrived in the real world. 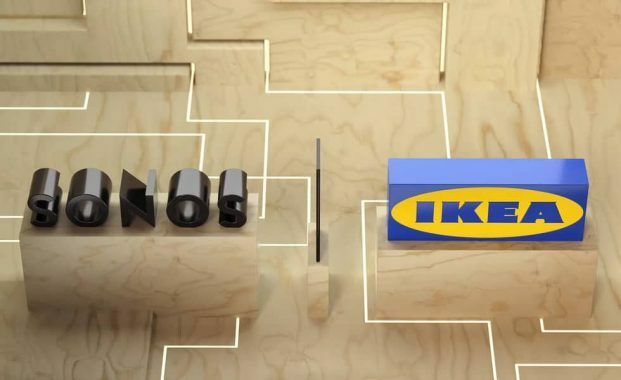 IKEA will broaden their “home smart” program with sound: Together with Sonos they create furniture including network sound solutions that will hit the market in 2019.